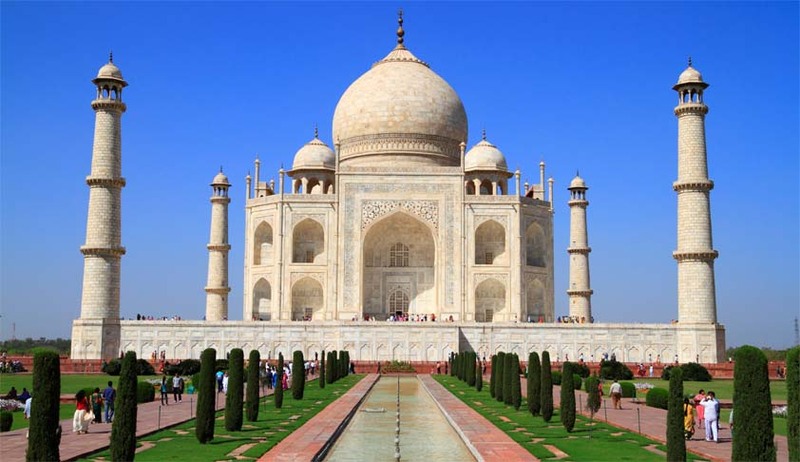 We want a broad and inclusive document with a futuristic vision to protect the Taj Mahal as informal and temporary measures are not enough for a few hundred years, a bench headed by Justice Madan B Lokur of the Supreme Court told the UP government. The judges said: “The steps proposed are not enough. The state should come out of its bureaucratic approach and explore a long term steps. A larger and broader perspective of the entire scenario should be taken into account by the state government and the stakeholders should sit together and come out with ways on how to preserve and protect the monument for the future generations”.